Marilyn is survived by 4 children; daughter Colleen Comeford, son Daniel Gilbert and his wife Joanne, son, Thomas Gilbert, daughter, Susan Gilbert and her husband John Sirois. Marilyn is also survived by several grandchildren including Amanda Gilbert, Matthew and Michael Cho, Jordan Sirois and Vivienne Sirois. Marilyn had a life-long relationship to her ancestral home in Prince Edward Island, Canada, where her mother, the youngest of 13 was born and raised. 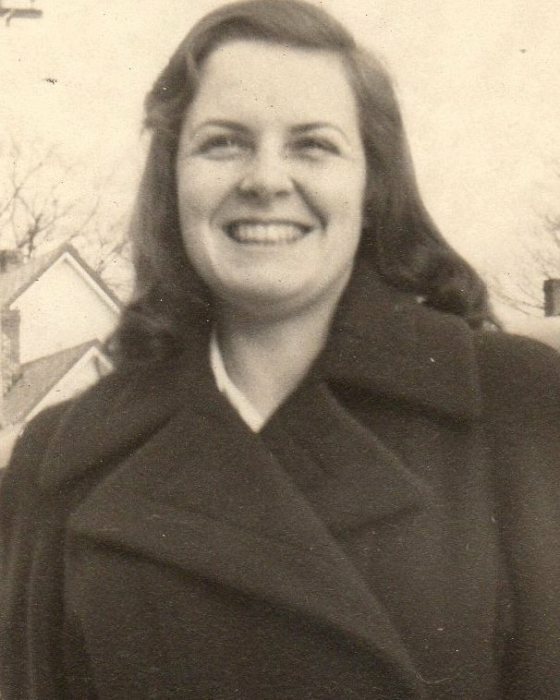 Marilyn’s mother was the first of her family to emigrate to America. Marilyn remained close with her relatives in Canada and later purchased a house in PEI for her descendents to enjoy. Marilyn enjoyed a long career as a real estate agent at Vernon Martin Real Estate; which later evolved into “ The Martin Group”. Marilyn started out in the Ipswich office and quickly moved up the ranks to manage the office in Topsfield, Massachusetts. Marilyn managed the office for many, many years, leading a close knit group of Martin employees, whom she will surely miss. A funeral service will be held Tuesday February 12th. 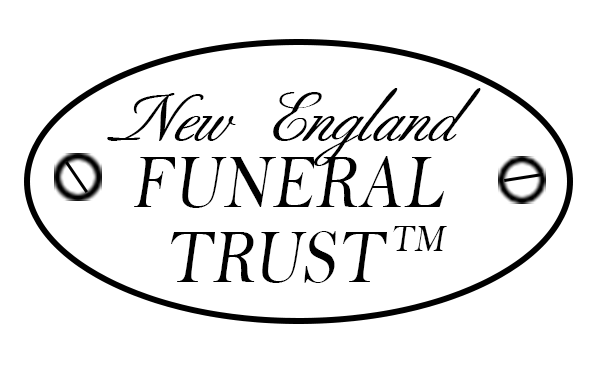 at 11:00 A.M. in the Morris Funeral Home 45 North Main Street, Ipswich. Burial will follow in the Cowles Memorial Cemetery 29 Town Farm Road, Ipswich. Relatives and friends are respectfully invited. In lieu of flowers donations can be sent to: Human Rights Campaign Foundation 1640 Rhode Island Avenue NW Washington, DC 20036 www.hrc.org/foundation.